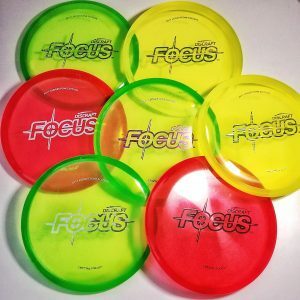 Discraft released the Focus in 2009 as an Ace Race disc, a straight putter with moderate glide. The Focus has been a mainstay in many bags since and we’re review now because it has found its way into Chris’ bag as his go-to putter. This putter literally has putting instructions stamped on it! The 2009 Ace Race proto is now the versatile Focus. 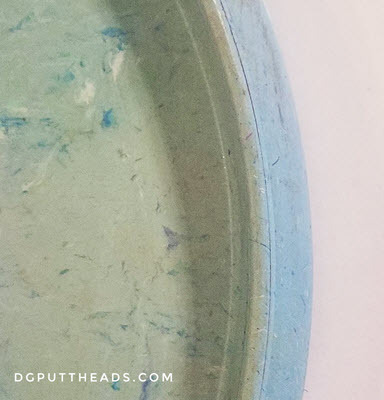 This bullet-nosed brute fills a gap in Discraft’s putter line up, being our only 0.5 putter. Focus will cut moderate winds on long approaches, and delivers pinpoint accuracy all the way to the chains. 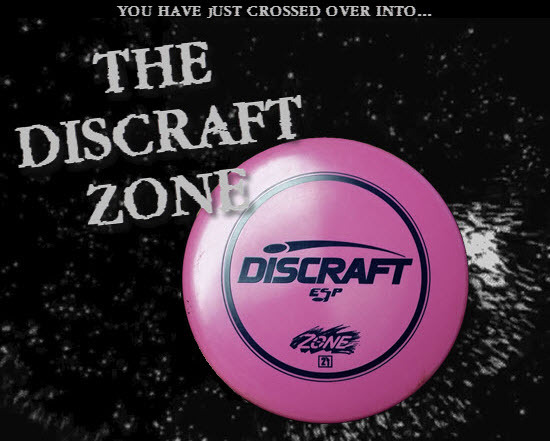 Discraft’s Focus feels and looks like a Gateway Wizard, but it does not throw like one! It has a large bead and a round nose and a seemingly normal profile. 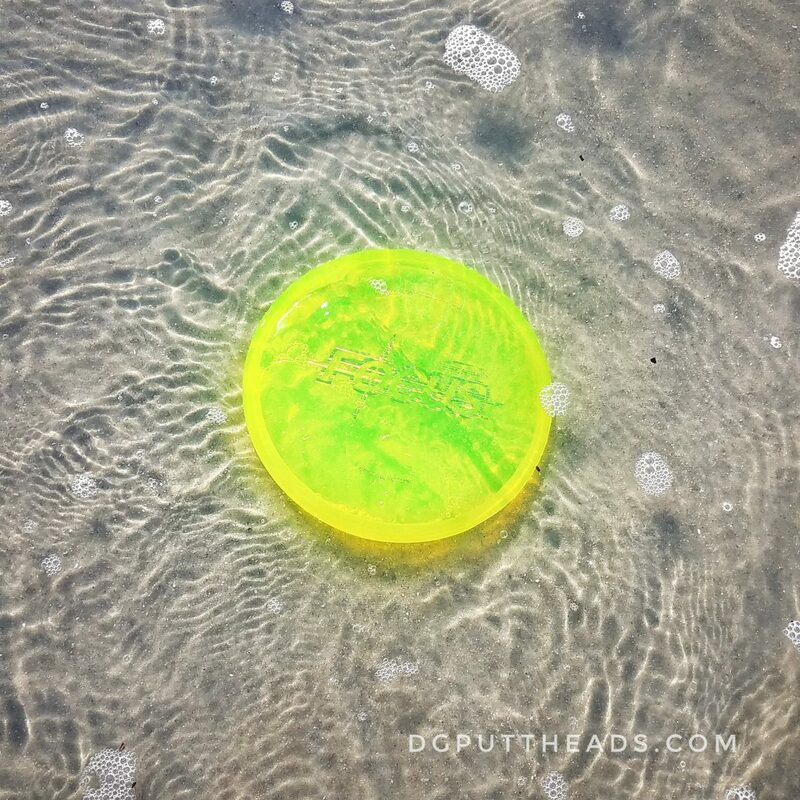 The Focus starts out with a flat top but breaks into a puddle top with use, obviously the Soft X Focus beats in quickly and the Jawbreaker takes longer, and the limited run Cryztal Focus takes much longer to break in. And why are we reviewing the Focus now? 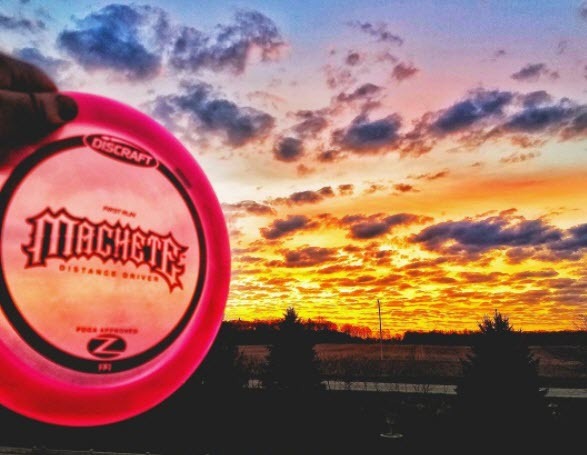 Chris just dropped his beloved Kastaplast Reko out of his bag in favor of the Discraft Focus. The Focus is a moderate to low glide putter with a straight flight and reliable fade that is not too strong. This is essentially a point and shoot putter up close but with lower glide than most point and shoot putters which requires a little extra flick but provides a great amount of addition control. The Focus is also great at fighting the wind due to the rounded nose and reduced glide. 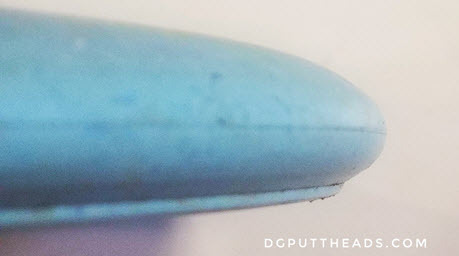 Rounded nose putters do hold a higher propensity to roll away. The slow speed of the focus mitigates this somewhat, but I am more cautious with baskets on hilltops. The most interesting aspect of the Focus is that it wants to fly in one straight direction and doesn’t like to move. The Focus is not good for putting around obstacles and doesn’t even like to hold a hyzer line, it wants to fly dead straight. It might take a round or two to get used to since the Focus moves so little, but once you realize this, it becomes an incredible asset becuase of how consistent and forgiving it is. This also lends itelf to other putting styles such as straddle putting and especially turbo putting, although the low glide may make it difficult for push putting. Remember, low glide putters will take more effort to get to the basket especially when putting from outside circle 2, but I’ve found that the consistency and wind resistance of the Focus make up for this and even add accuracy for jump putts. Ledgeston Cryztal Focuses, or is it Foci? Similar to putting, the Focus moves side to side very little on throws no matter how hard. The Focus is a deadly straight approach disc with a reliable fade at the end that is not overbearing. 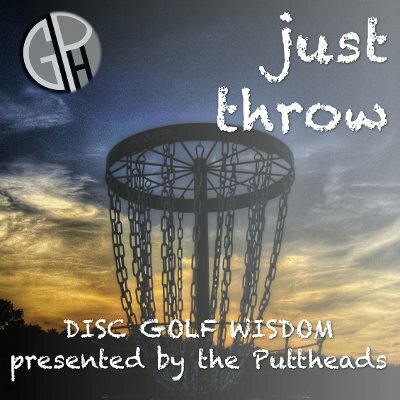 Throw on a hyzer or anhyze and the Focus will show less movement than almost any other disc I’ve thrown. Even in the wind it is consistent and will only show significant turn with a strong headwind or long fades with a cross wind. The Focus can be thown flat or nose up and the distance travelled will vary but the path is very similar. The Focus has proven to be an incredibly reliable approach disc due to consistency and soft landings made possible by the low glide. Premium plastic Focuses are good for driving becuase they will handle torque and fly straight, but the low glide will greatly reduce distance potential. You’ll want to focus on accuracy wen driving with a Focus. 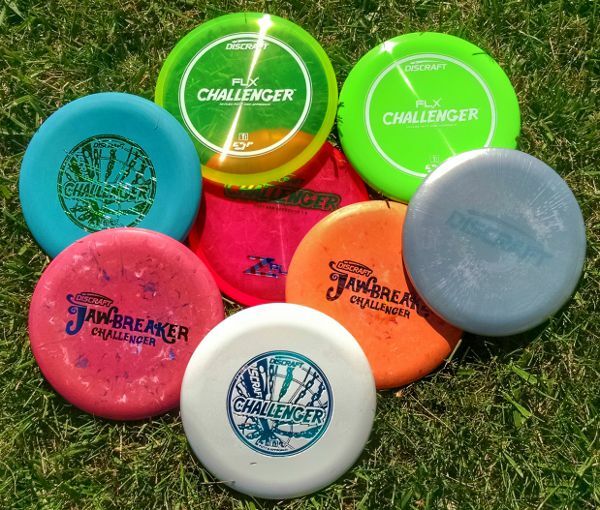 Jawbreaker and Soft X Focuses are decent for driving, but won’t handle the amount of torque that I like to apply when throwing hard, so I typically stick to approaches with less than premium plastic. When thrown at a lower hyzer angle and with enough power, the Focus can display a late turn without diving into the ground, which can be extremely useful expecially because the late turn is mild compared to most putters. Flick shots are a little more challenging with the Focus for me due to the large bead catching on my fingers as I release. However, if you have larger hands than myself then you may be able to release more cleanly find the straight flick line quite useful. The Focus is my go-to putt and approach disc in almost all scenarios now. Because of the low glide and the uniqueness of the Focus, I consider it most appropriate for more advanced players, although it could be useful for newer players looking for a safe approach option especially with wind. The Focus adds consistence and confidence to my game that I have found in very few putters throughout my long disc golf career. Are you ready to concentrate on your putting? Grab your own Focus here!